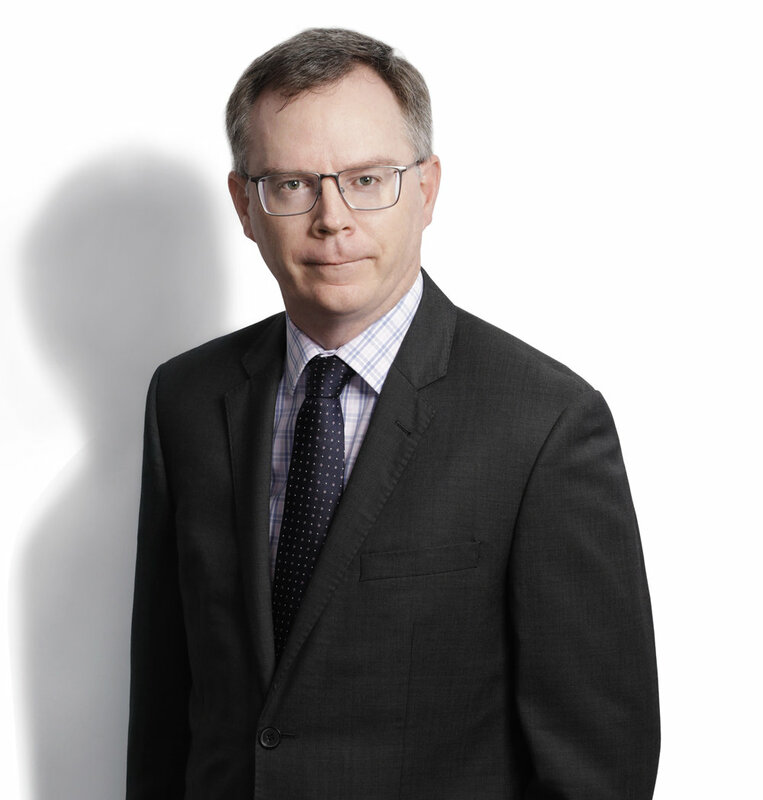 Mark was admitted to the Bar in 1997, after being awarded the James Archibald Douglas Memorial Prize in passing the Queensland Bar Practice Course, and has practiced continuously since 1998. Commencing with a broad commercial practice, Mark is now a recognised as a leading barrister in building, construction and infrastructure matters and as such has, for the last 7 years, been listed as “pre-eminent” in the field of construction by “Doyle’s Guide”. He is briefed to appear in the superior courts both in Queensland and interstate. He also appears in international and domestic arbitrations, expert determinations as well as being retained to act as mediator both in construction matters and general commercial matters. Transport infrastructure rectification after the south east Queensland floods. residential dwelling defect and variation disputes. proper construction and application of the Subcontractors’ Charges Act 1974. Advising with respect to liability (both with respect to contract and negligence), evidence and quantum. Mark is regularly retained by interstate solicitors.